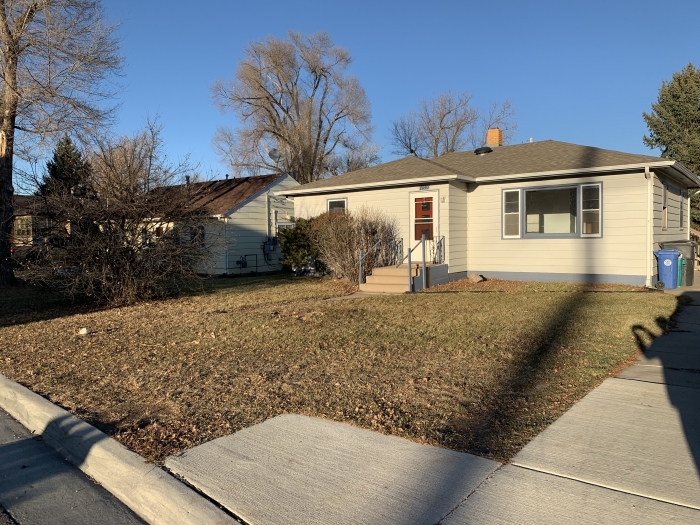 This home is located on the West side of Rapid City, right off Jackson Blvd. Close to downtown shopping/restaurants, city parks, bike paths, and Meadowbrook Golf Course! Call 605-348-1865 to schedule a showing today!